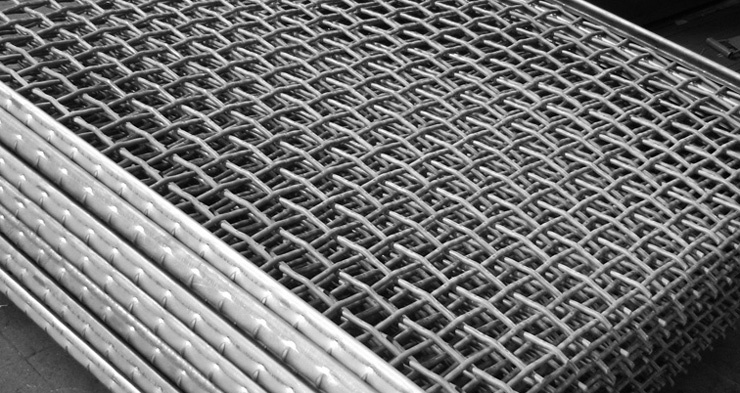 Square mesh screens - Sovatec Industriale S.r.l.Square mesh screens - Sovatec Industriale S.r.l. In the table (download PDF file) are indicated the dimensional characteristics of the screens we produce. Screens with different mesh openings and wires are available on request.